Bayer AG, a company that knowingly infected thousands of children with HIV, is exploring purchasing its competitor, agrichemical giant Monsanto, unidentified and unverified individuals told Bloomberg. 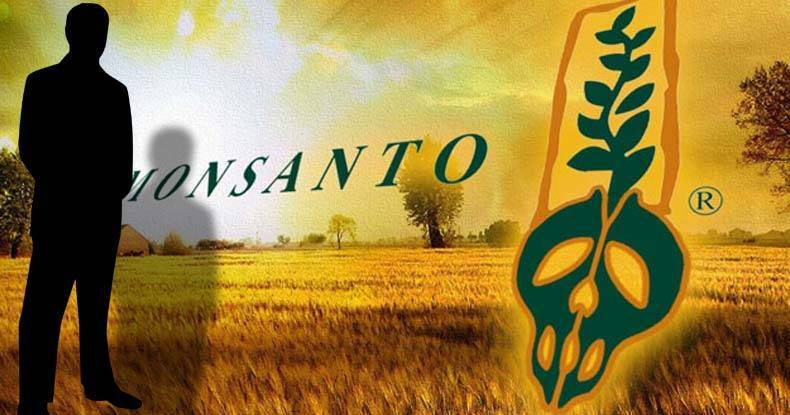 Uniting two of the world’s most hated companies, the deal could potentially be a boon for Monsanto, whose sales have tanked significantly recently as the global market continues to scoff at its pesticide, herbicide, and genetically-engineered seed empire. According to Bloomberg’s anonymous sources, who are privy to the potential deal, preliminary internal discussions with advisers from both Bayer and Monsanto are now underway. Estimates put Monsanto’s market value around $40 billion despite sagging sales. However, shortly after news of the takeover broke, Monsanto stocks shot through the roof. Gaining as much as 10% on Thursday. This enormous merger, if approved, would categorically create a behemoth of nefarious and questionable products and practices arguably no one but Bayer and Monsanto insiders ever wants to see.